Boot Samsung Galaxy S8+ into Download Mode using our step by step guide. 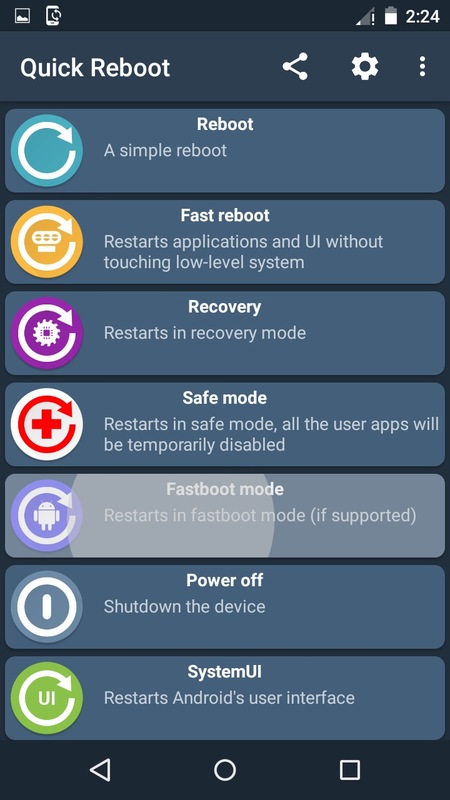 Download mode is a special state or we can say a sub-system of an Android device and is mainly used to flash stock firmwares through official means. 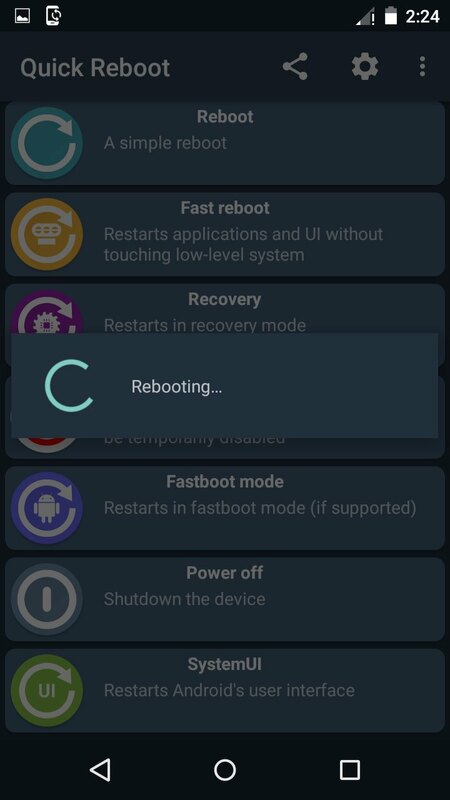 Once you enter your Galaxy S8+ into download mode, the system of your device will boot from external sources instead of the stock bootloader which will directly help you to replace the stock ROM on your phone. 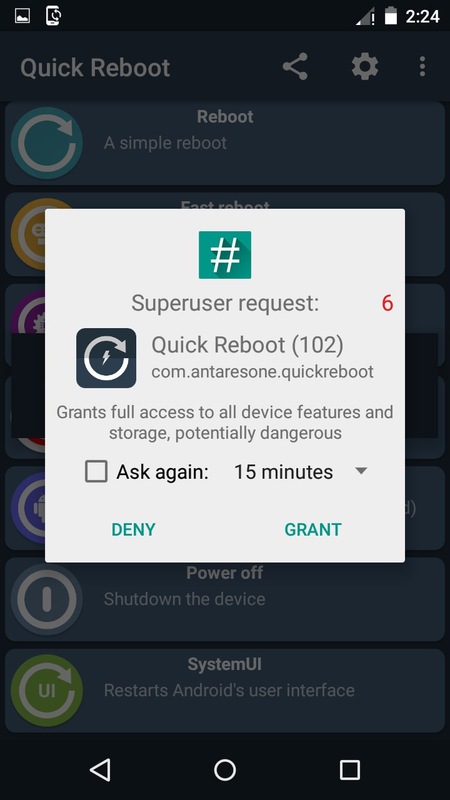 Moreover, download mode is also widely used in gaining root access, flashing custom recovery, custom ROMs, boot loader, kernels, modems, pit files, system update etc. By booting your Galaxy S8+ into Download Mode, makes it possible to install the newly released Samsung OTA updates. You can easily flash them from your computer directly into your smartphone using only a USB data cable. Remember that for flashing an official stock firmware you’ll need a tool called Odin which must be installed on your computer. Below you can find the download links for all versions of Odin. If you are flashing ROM by entering your Galaxy S8+ into download mode, then you need the ROM package file in tar or tar.md5 format which can be flashed by Odin tool from a computer. Note that Odin does not accept zip files which is completely different from flashing ROMs through recovery mode. 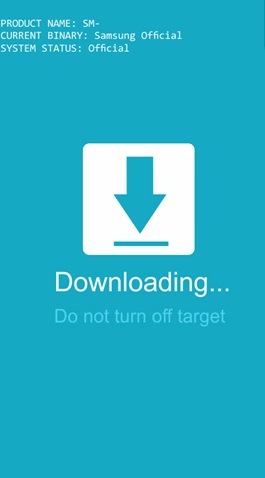 Download Mode is essentially considered as the same as Bootloader Mode. 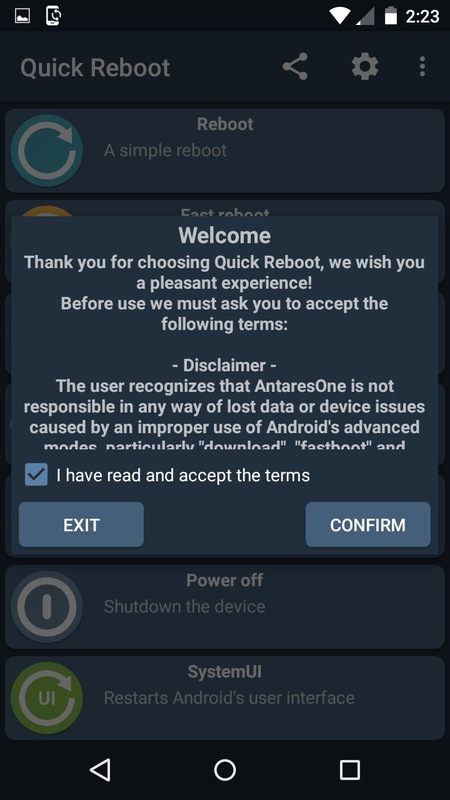 To enter downloading mode, it is not necessary that your phone much be rooted. 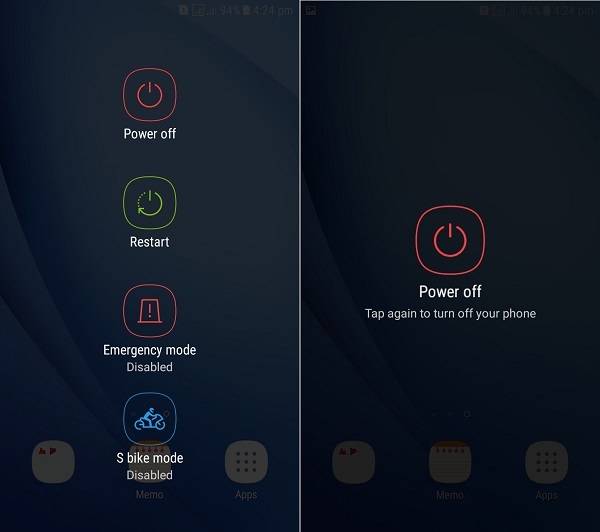 Download mode, also called as Odin mode can be entered on any smartphone or tablet irrespective of whether it is rooted or unrooted, whether it has custom ROM or stock ROM installed. To confirm that you’ve successfully booted your Galaxy S8+ into download mode, you’ll see a black/blue screen with an Android image in it which says “Downloading”. There are different methods to boot your Galaxy S8+ into download mode. The universal method is by pressing and holding the hard keys/buttons. But what if your button is not working or is broken. Still it is possible to boot your Galaxy S8+ into download mode. Entering Galaxy S8+ into download mode is one of the easiest tasks that any Android user can implement, as you just need to follow any of the instructions mentioned below. Here in this step by step guide, we’ll discuss four important methods on how to easily enter Galaxy S8+ into download mode with or without keys. Here we have mentioned 4 different ways to enter your Galaxy S8+ into download mode. You can refer any one of them. Step 1: Power off your Samsung Galaxy S8+ smartphone completely until it vibrates. This will directly land your Galaxy S8+ into download mode. That’s all! You’ve successfully booted your Galaxy S8+ into download mode using hard keys. 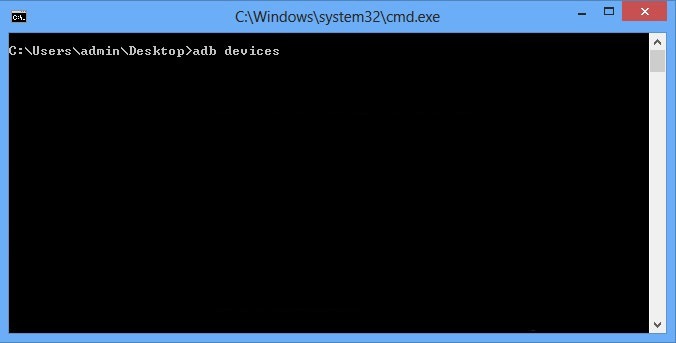 ADB and Fastboot is a versatile command line tool that lets you communicate with your device when connected to computer (Windows, Mac or Linux) using a USB cable. Through these commands you can perform various actions such as installing and debugging apps, backing up partitions and many more. 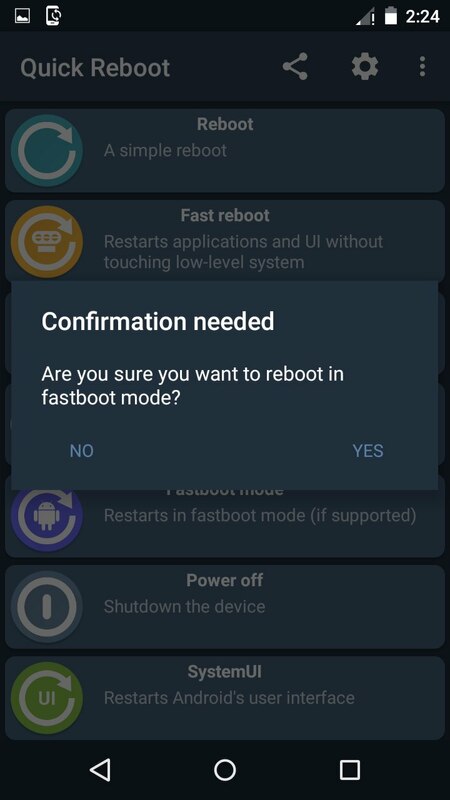 Lets use this ADB and Fastboot method to boot your Galaxy S8+ into download mode. 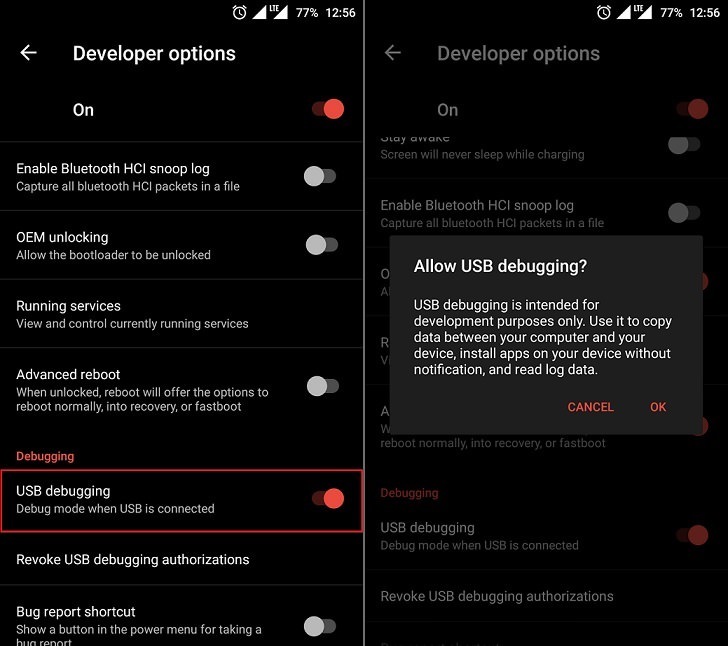 Step 1: Firstly enable the USB debugging mode on your phone. For doing so, follow the path Menu->Settings->Developer options ->USB debugging. If you don’t see Developer option then go to Settings->About Phone and tap 7 times on the Build number. 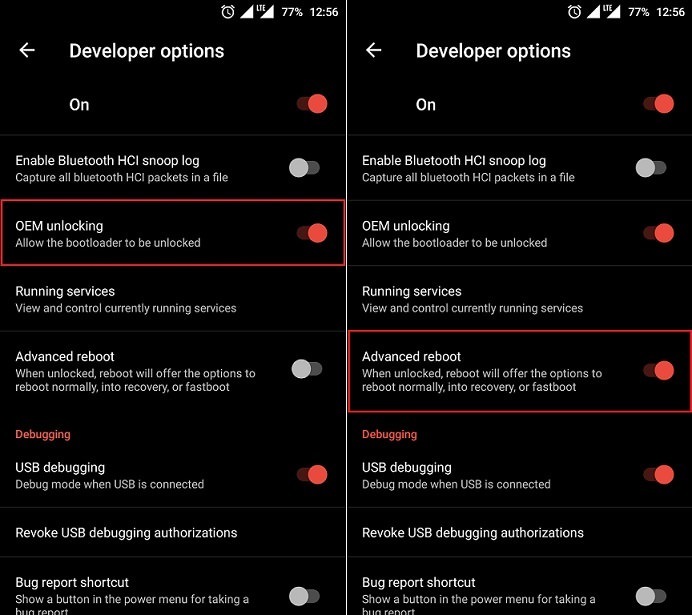 This will make the Developer option appear in the Settings menu. 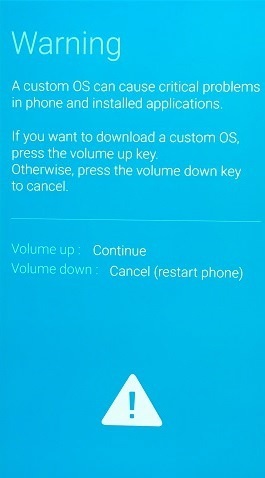 Step 2: Also enable OEM unlocking and Advance reboot mode from Developer options. 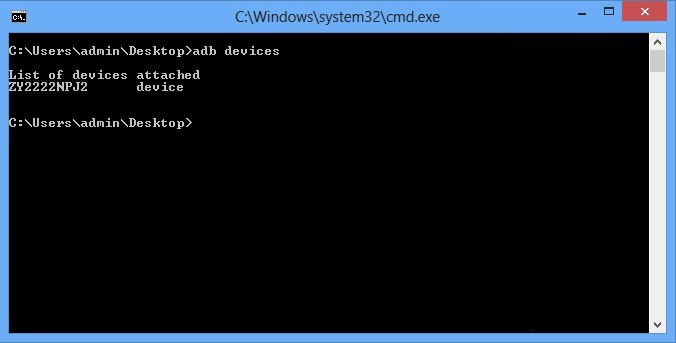 Step 3: Download and install ADB and Fastboot setup on your computer. 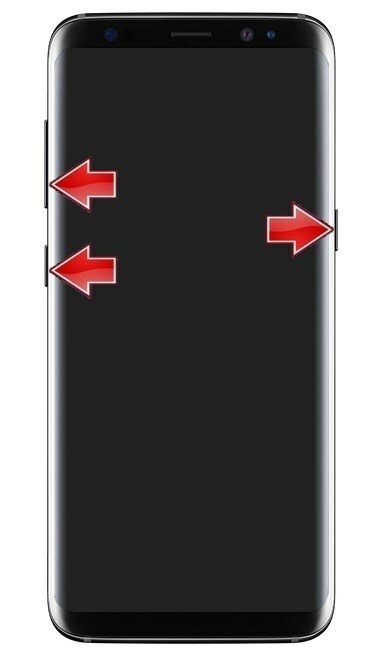 Step 4: Connect your Galaxy S8+ to computer using standard USB cable. Step 5: Launch Command window on your computer. For doing so, hold Shift button and right mouse click anywhere on your PC. You’ll see a list of options from which select Open command window here option. 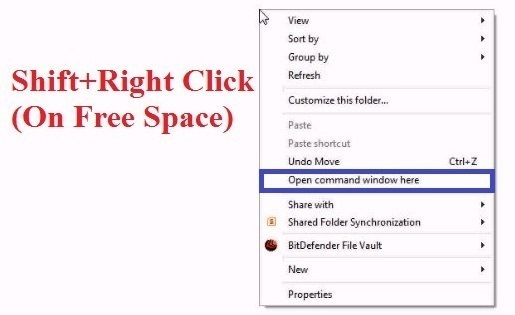 This will launch the command prompt window on your computer. As soon as you press enter key, you’ll see a message saying ‘List of devices attached’ along with some random numbers. This will confirm that your Galaxy S8+ has properly connected to your computer. How to Download and Install Samsung USB Drivers on Windows. 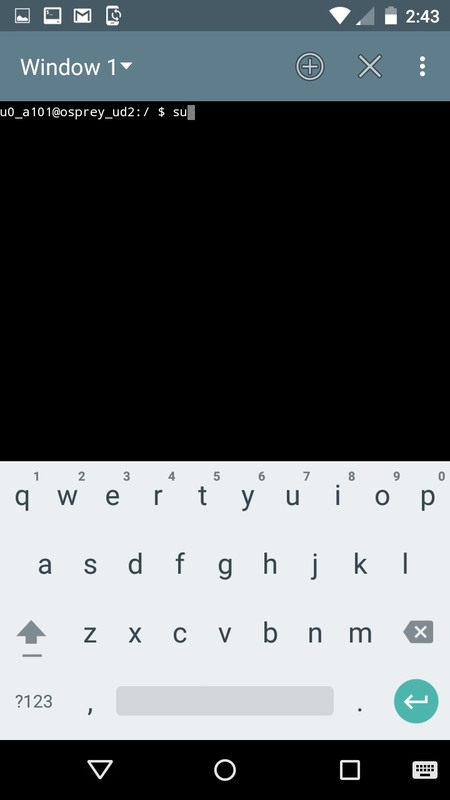 As soon as you press enter key, your Galaxy S8+ will boot into download mode. 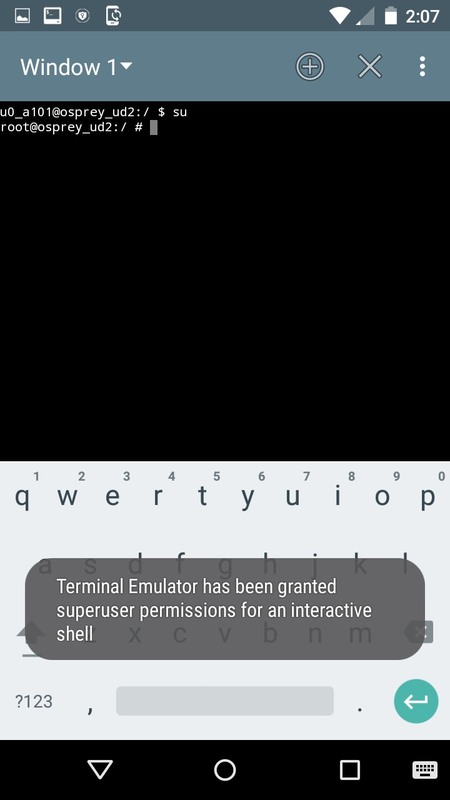 Terminal Emulator app helps you in accessing the Android’s built-in Linux command line shell. This method requires root access on your phone. Step 1: Download and install Terminal Emulator App on your Samsung Galaxy S8+ smartphone. 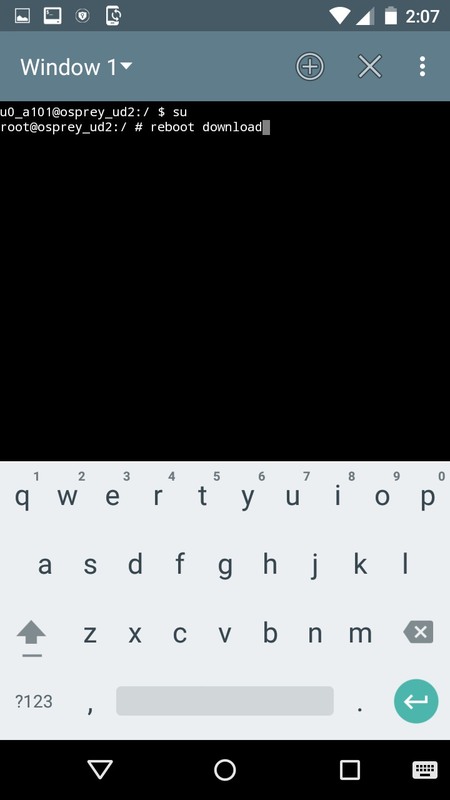 As soon as you hit enter key, your Galaxy S8+ will enter into download mode. 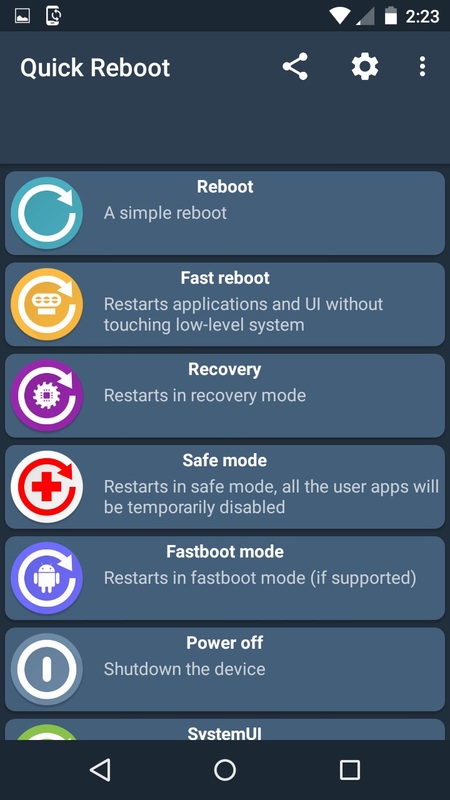 Quick Reboot app provides advanced reboot options to boot your Galaxy S8+ into download mode, recovery mode, normal reboot, fast reboot, safe mode and much more. This method also requires root access on your phone. Step 1: Download and install Quick Reboot app in your Samsung Galaxy S8+ smartphone. Step 4: To boot into download mode, simply click on Fastboot mode option. 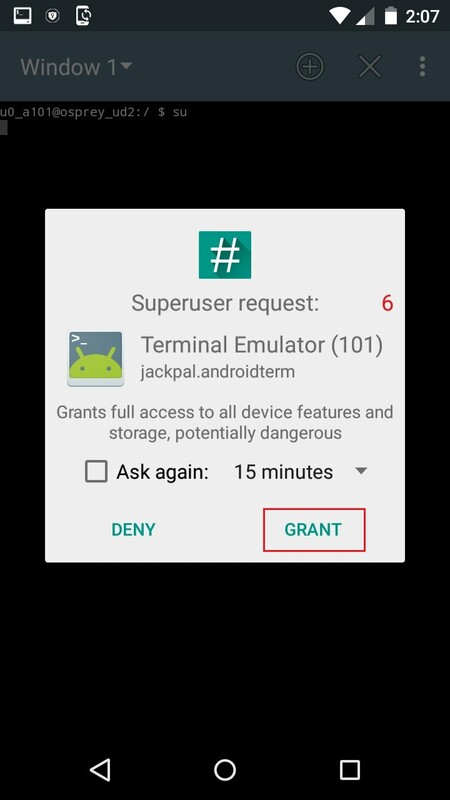 Step 6: As soon as you hit Yes, a popup will appear to grant Superuser permissions. So click on Grant option. This will enter your Galaxy S8+ into download mode. I hope that this clear things up on how to enter and exit your Samsung Galaxy S8+ into Download Mode.